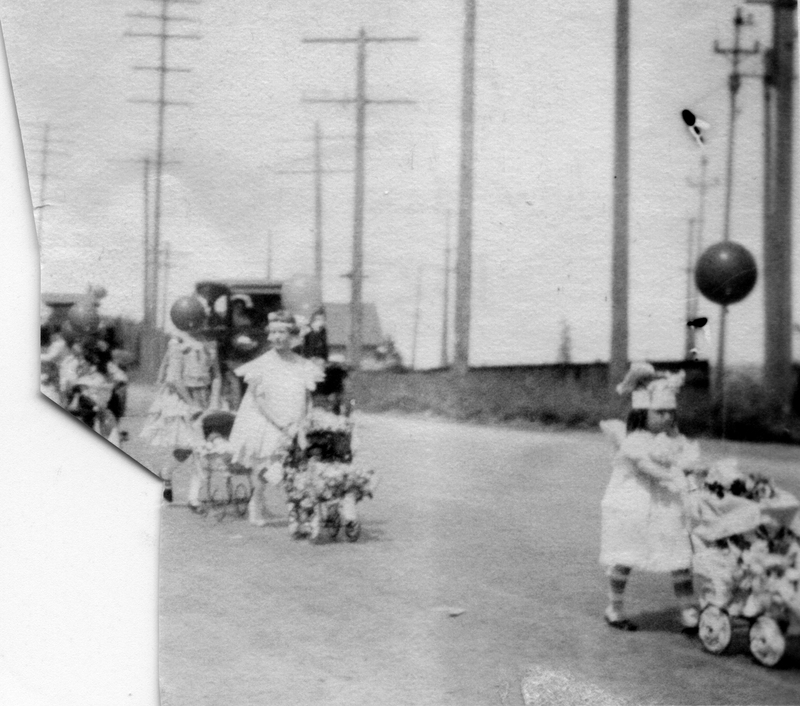 Oswego July 4th Parade 1923. Description 4th of July parade, children with baby carriages. Transcription Oswego July 4th Parade 1923.